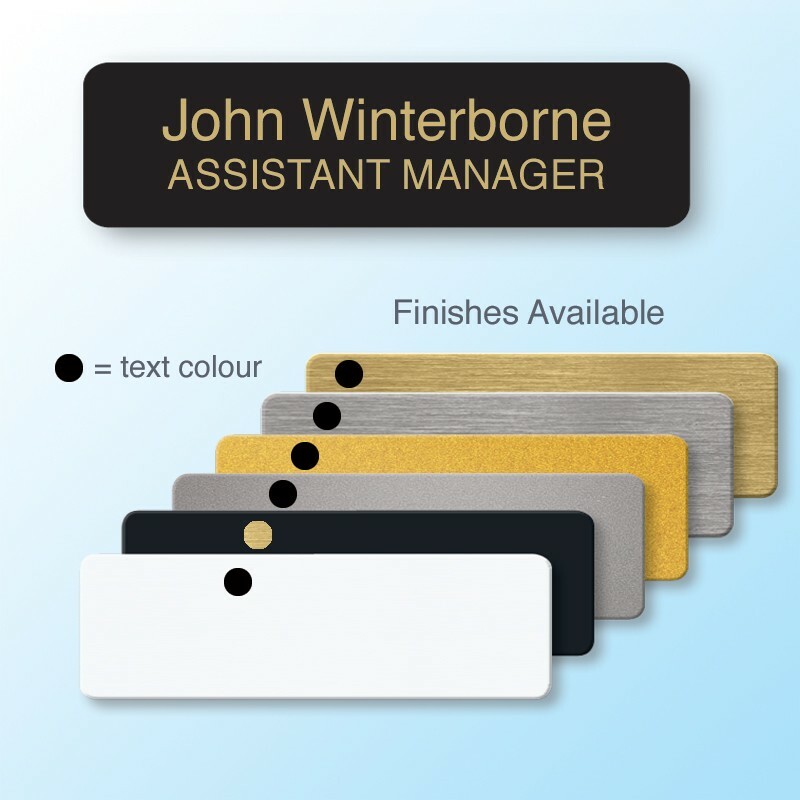 Executive Panel Badge 68x19mm - 2 lines of personalisation. 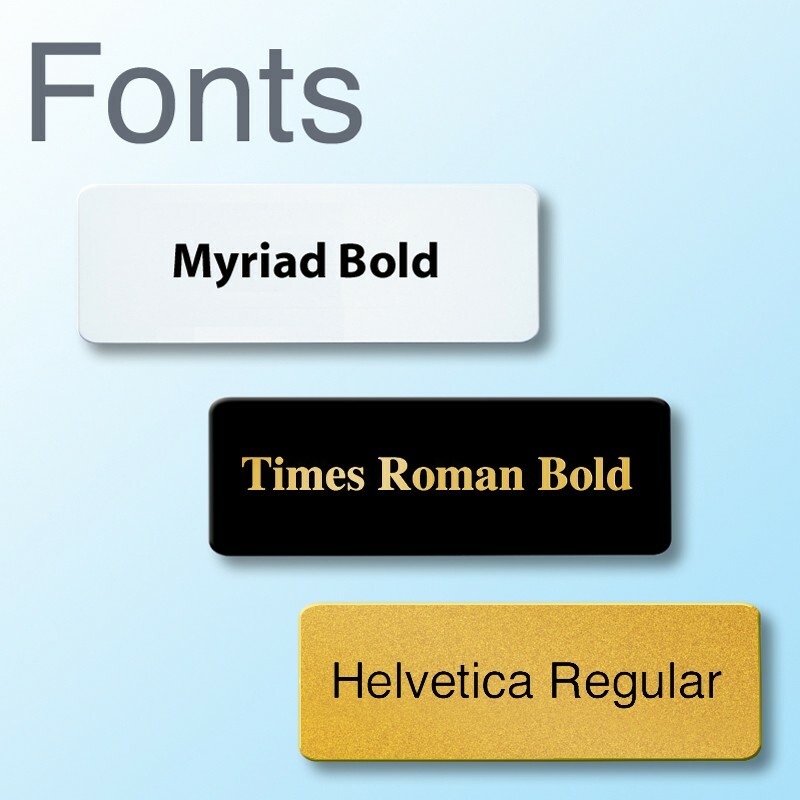 Gold, Silver or White Panel badge with2 Lines of personalisation, just choose your font and add names. Quick turnaround. 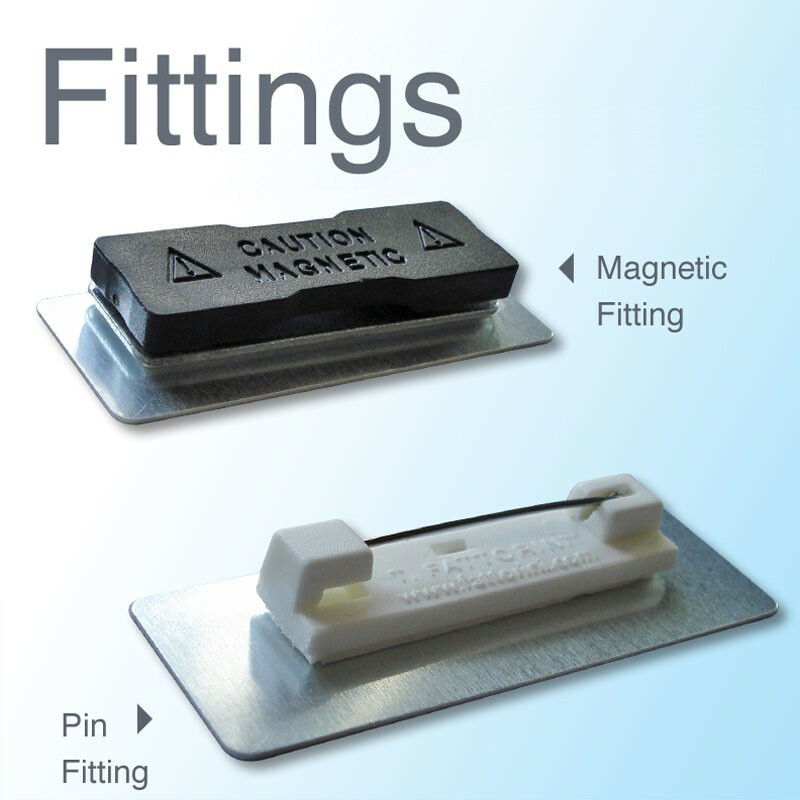 68 x 19mm Executive Panel Badge - printed professionally for you; using the most up to date equipment.